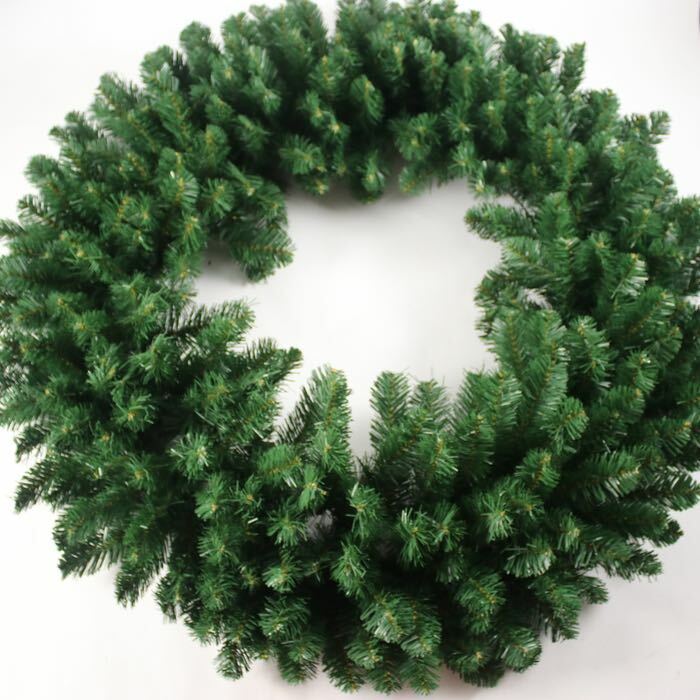 Our unlit Christmas Wreath is 48 inches from tip to tip. 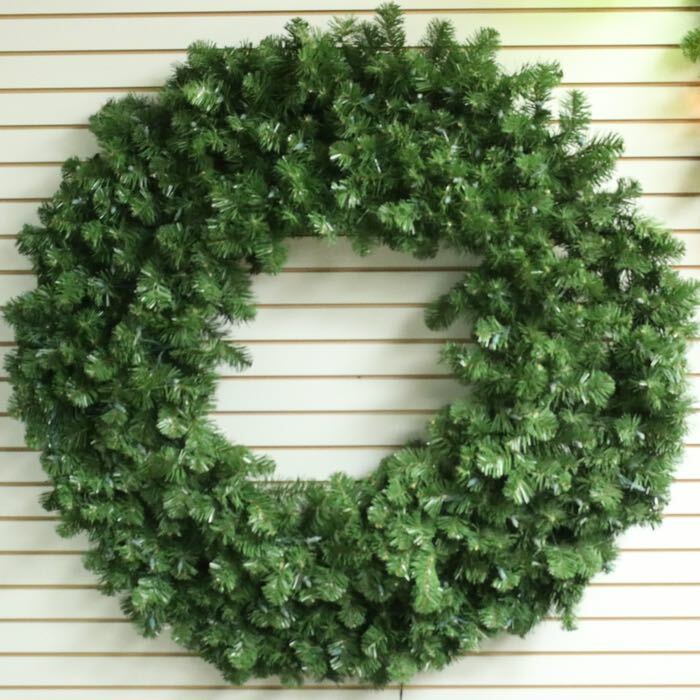 This means when your wreath arrives it will need to be fluffed. 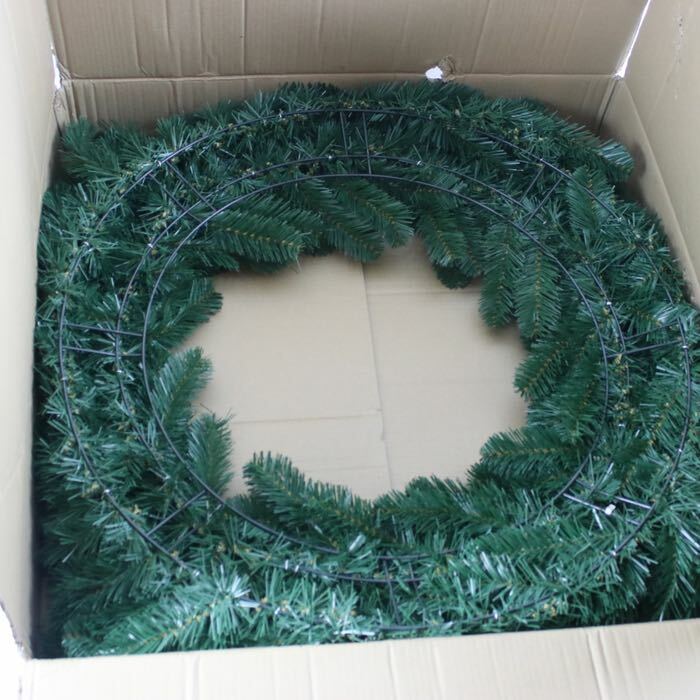 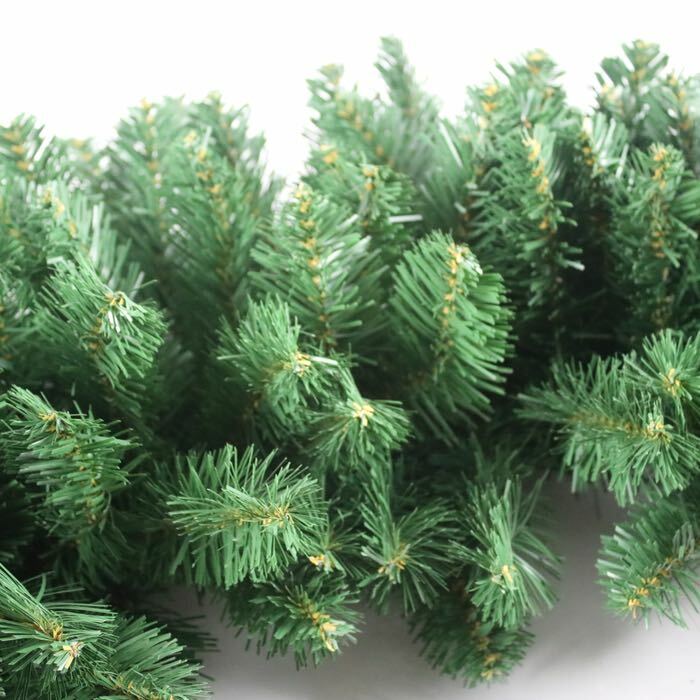 Our wreaths do come packaged compact to prevent damage in shipping.